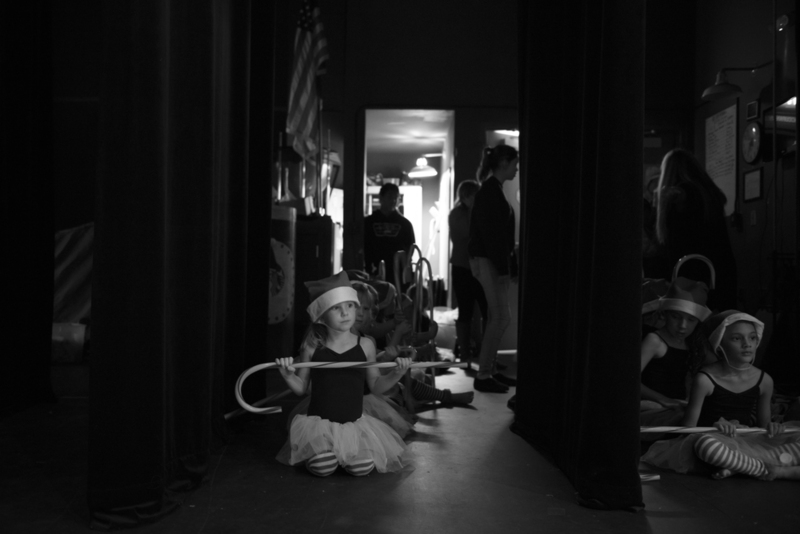 i have had the privilege to shoot backstage at my daughter's dance company's dress rehearsals for the last three years and absolutely LOVED it! it has challenged me with light + movement and offered me a ton of artistic freedom. this is one of my favorite kind of shoots for many reasons — mostly, however, because i just become invisible on stage + shoot away. the dancers are so busy doing their thing, they barely notice i am there. occasionally, i will get one or two who pop in front of the camera and strike a pose, but for the most part, everyone is too busy dancing and having fun to know i am there. i am always thrilled to see the performers from this perspective + be able capture the true emotion and energy of these moments on stage. the stage lighting is another reason i love this shoot so much. it is dramatic and often, very low. photographing in low light with tons of movement can be challenging in avoiding motion blur. i love that it pushes my boundaries and gets me outside my comfort zone each time the light changes. i have to be on my toes since everything is happening so quickly. i am a little superstitious about my photoshoots. i never really look at my photos, in camera or otherwise right away. i feel like the camera has it’s own magic to work on them, so i let them marinate. i don’t peek for at least a day or two and then i upload. crazy, i know. my greatest reward is when i finally upload my photos and see what i have captured! i just love that feeling. 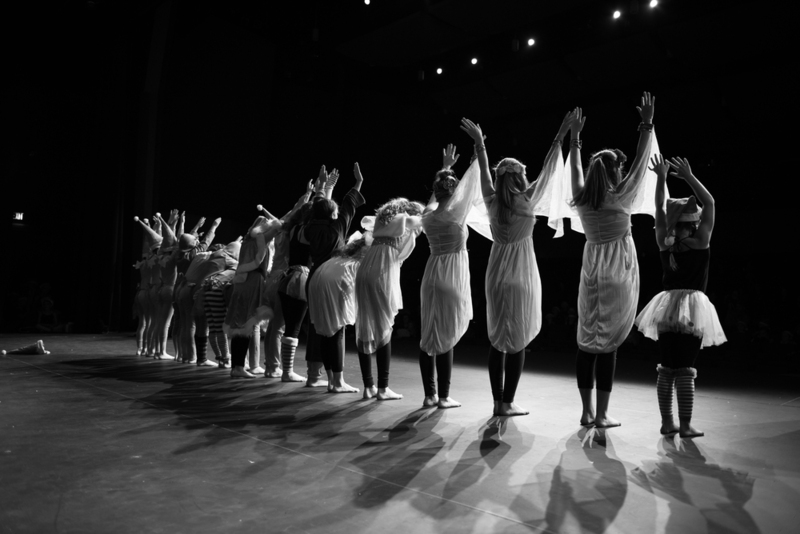 thank you sun dancers for allowing me to capture your beautiful energy on stage. it is such an exciting couple of hours for me to see you thru my lens! 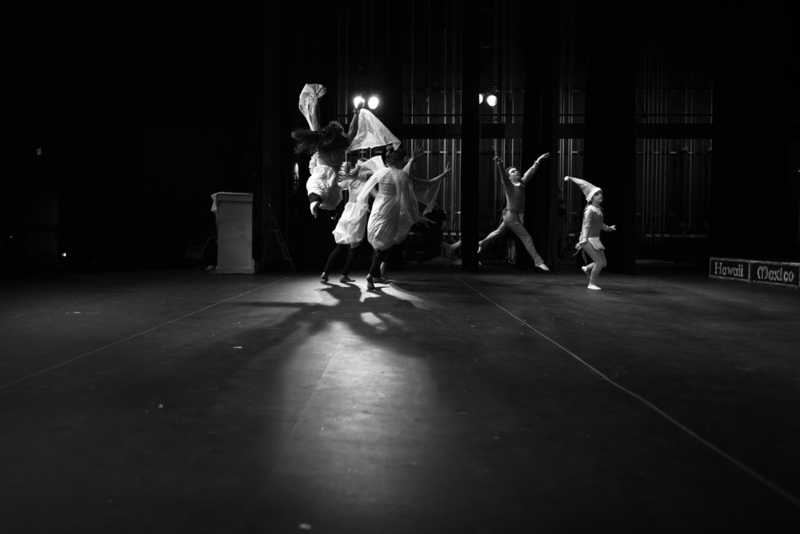 and to D.H. and A.S. — thank you for allowing me this artistic outlet on your stage of dancers. i fall more in love every time!